Nov. 26, 2018, 9:49 p.m.
Nov. 12, 2018, 8:19 p.m.
Sept. 18, 2018, 1:56 a.m.
June 15, 2018, 1:25 a.m.
Now you can take advantage of some awesome features of Python 3 on our platform, and greatly save your time and effort in finding errors when creating new runnable versions. 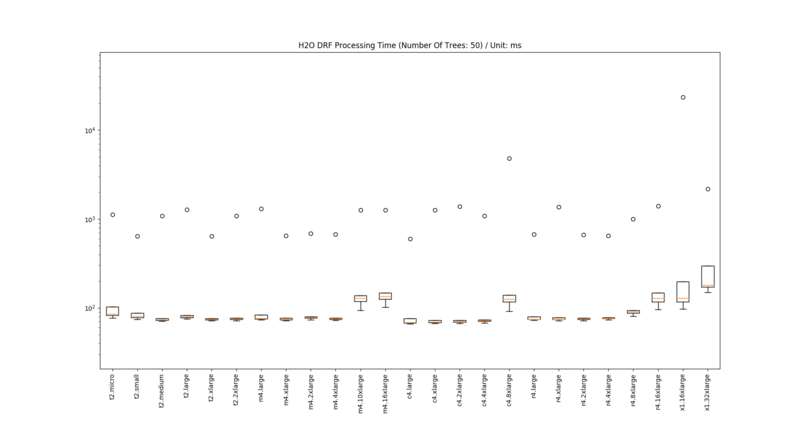 We measured processing times of R H2O's DRF models with different number of trees in all 25 related AWS' instance types and share the results here. The findings would be particularly relevant to those companies that want to use machine learning to process transactions but do not know whether it would slow their real-time processing, and to those that already use machine learning but have not explored yet how different hardware specifications would influence processing times of the machine learning models in their production environments. May 21, 2018, 12:18 a.m. 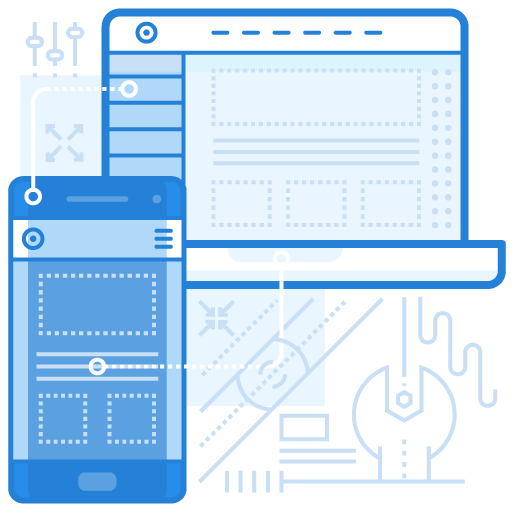 It is important to configure the size of memory to prevent unexpected problems in running your models and work efficiently in finding your errors history. Check that out how you can do it with Knowru. May 9, 2018, 4:27 a.m.
"Environment Variables" feature on Knowru's platform can save your time and improve the security of your sensitive information by allowing you to manage your often adjustable configurations directly from our platform, and keep your sensitive information content away from other members.